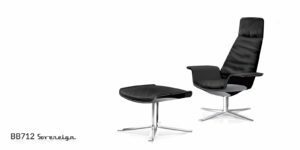 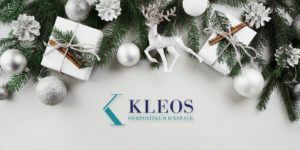 New visitors’ chairs BB400 by Kleos: conferences, meeting rooms, or even just the reception of guests, customers and collaborators in your studio… To all these needs is especially dedicated the new line of visitors’ chairs BB400 by Kleos. 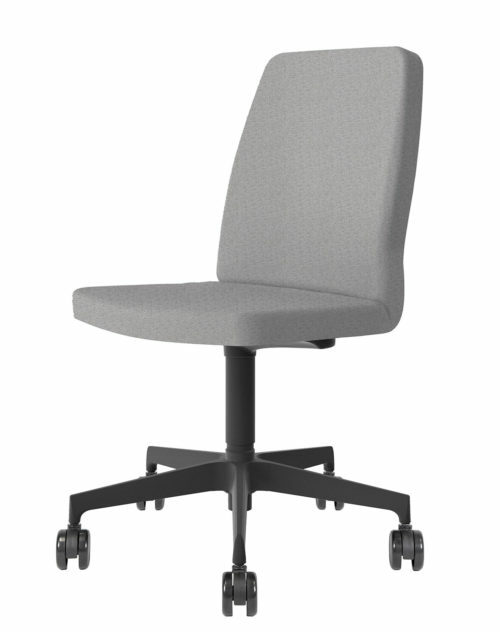 Four different lines of guest chairs, perfectly combined with the respective office chairs. column and base in polished aluminum or in polypropylene. 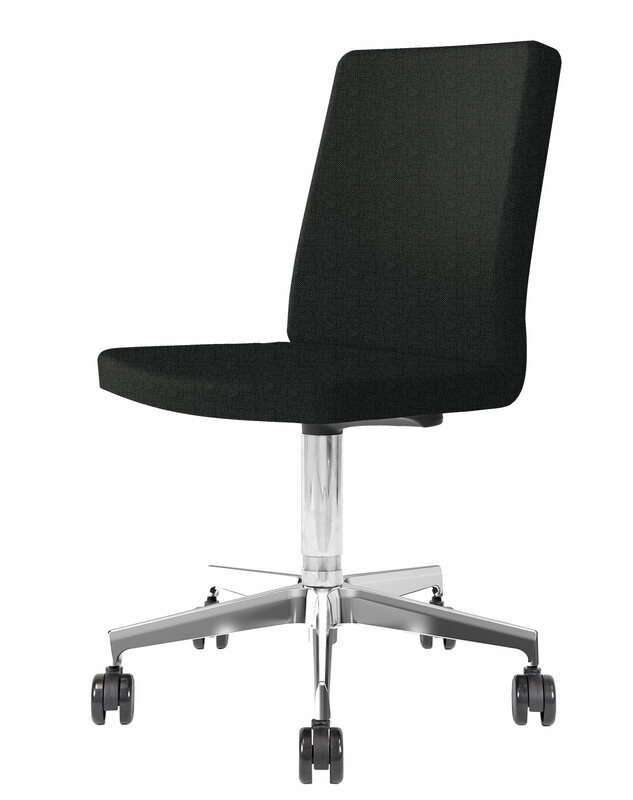 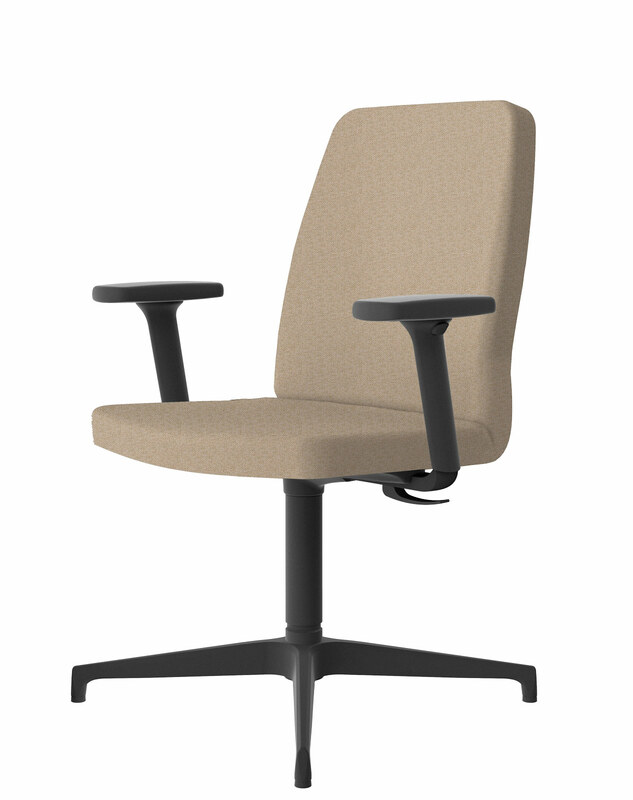 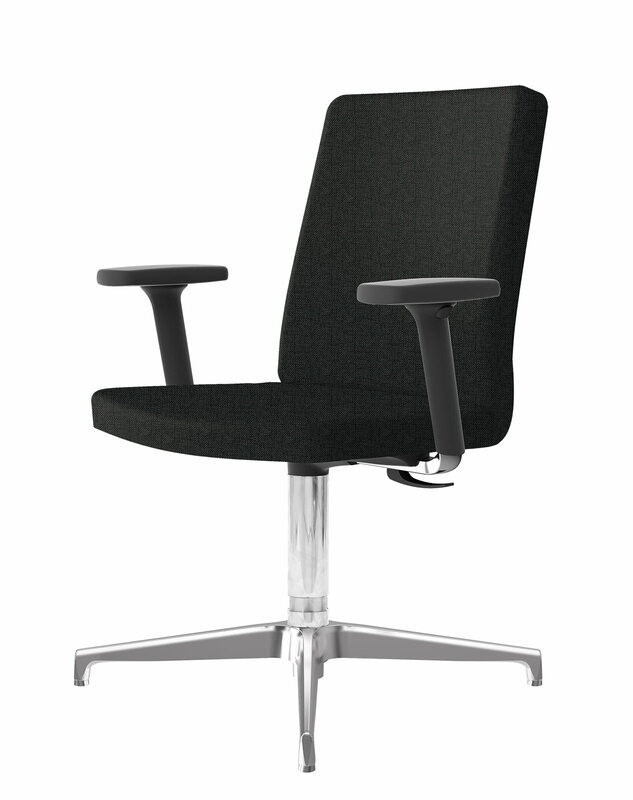 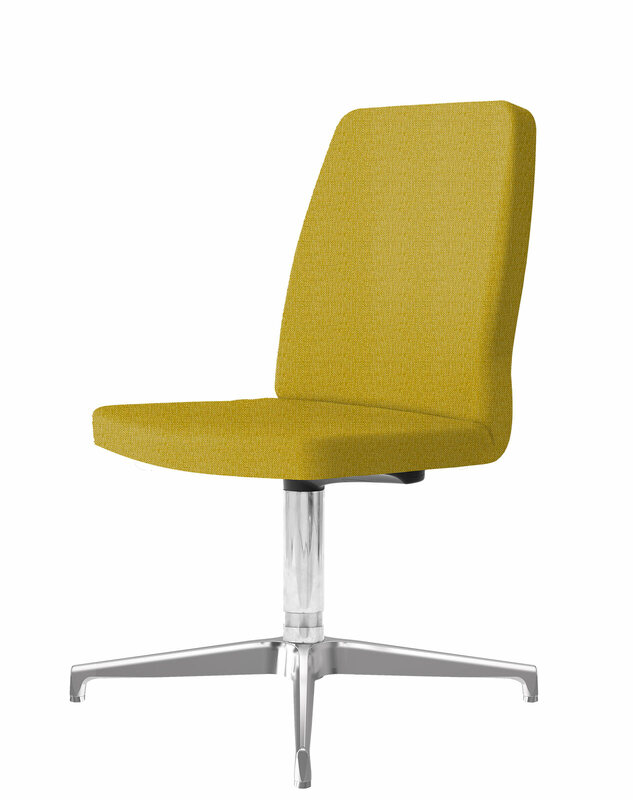 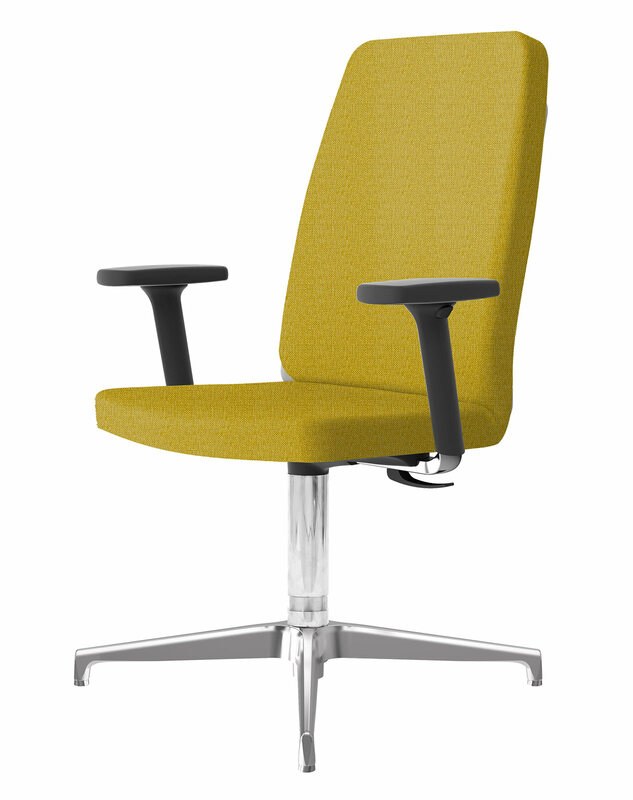 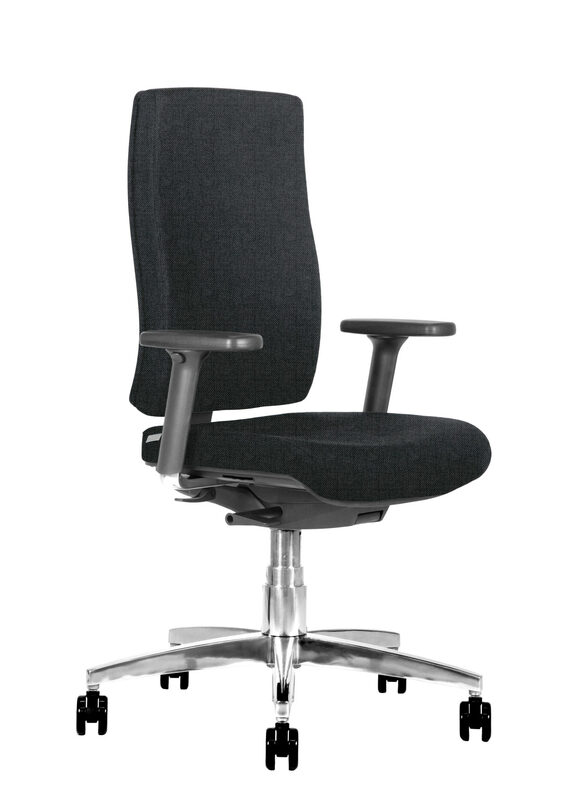 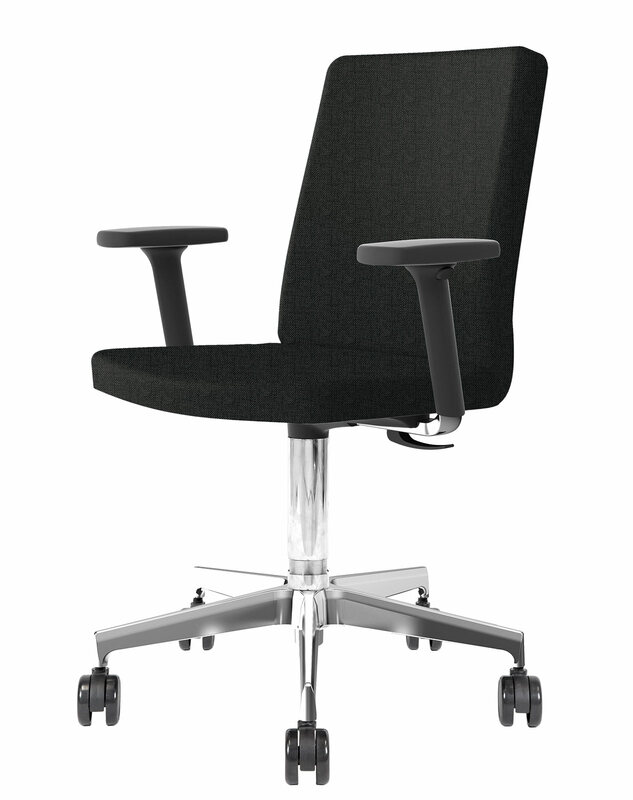 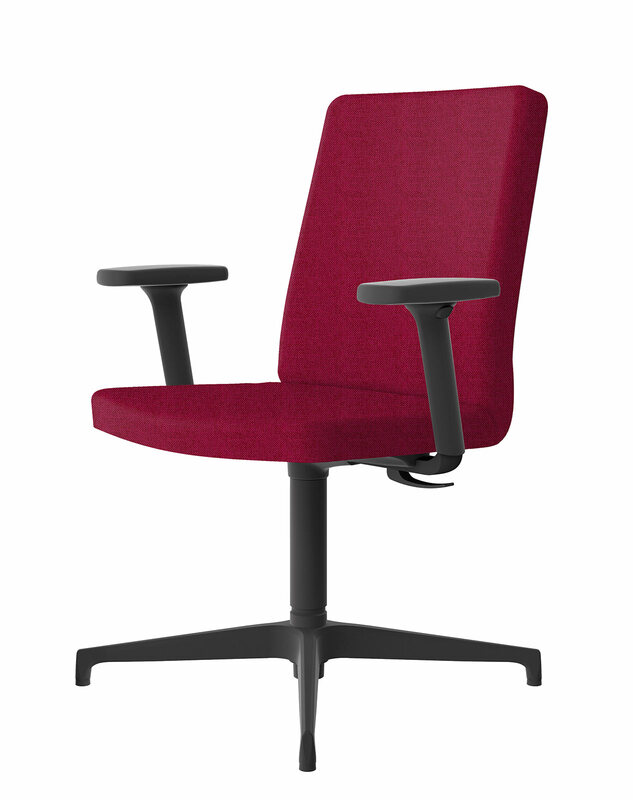 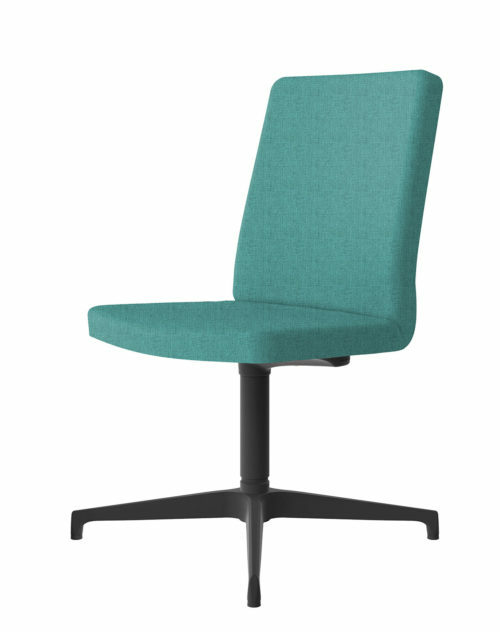 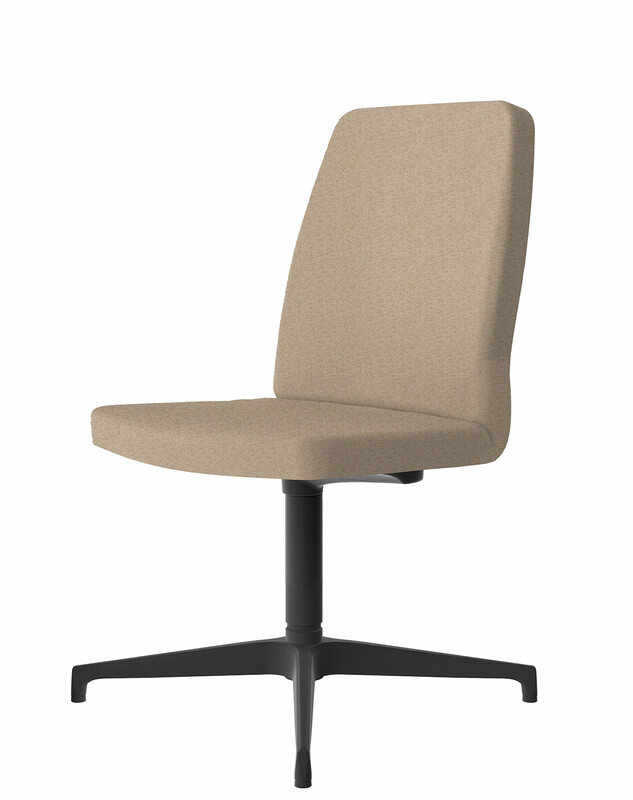 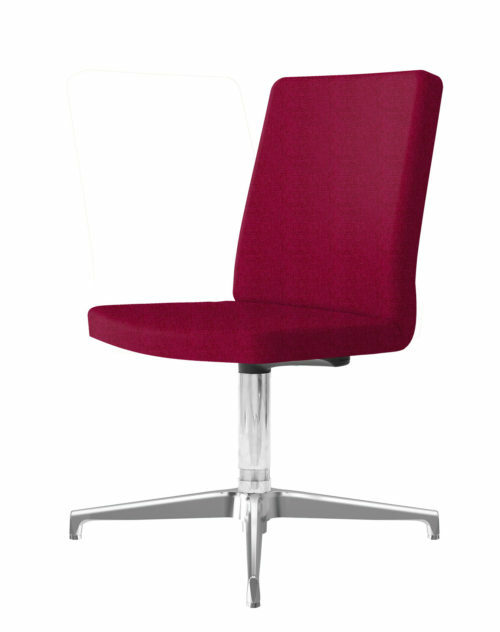 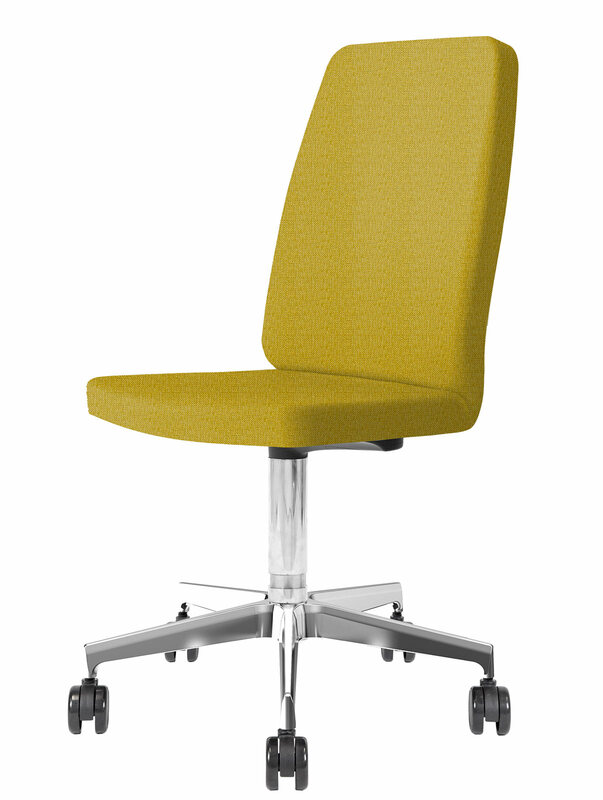 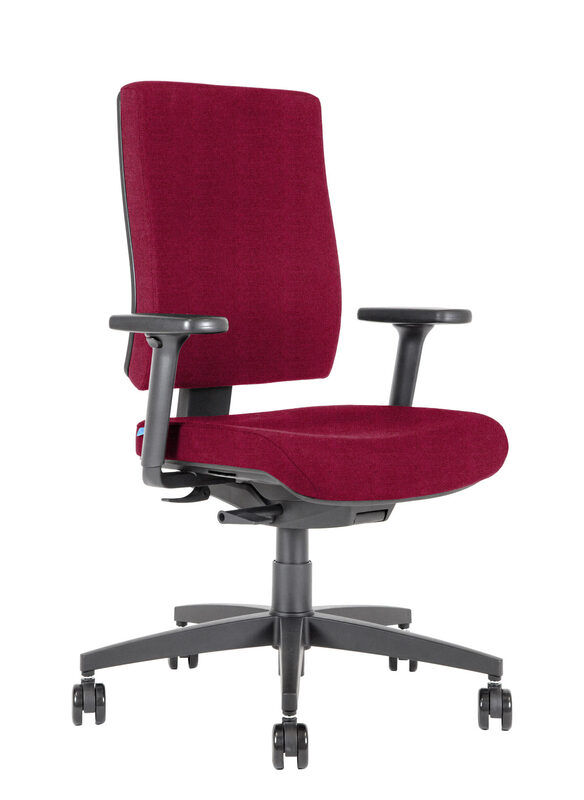 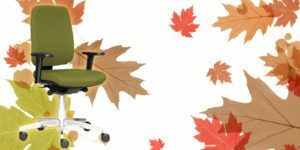 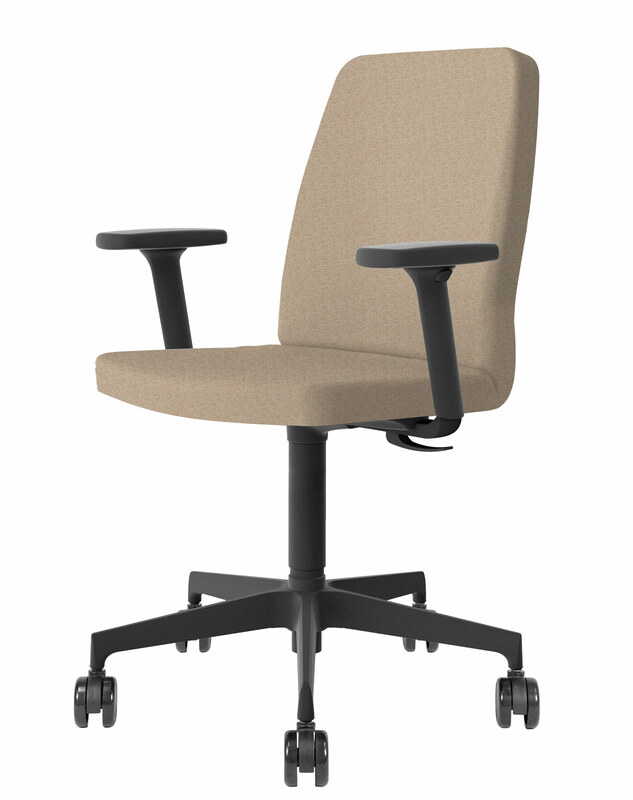 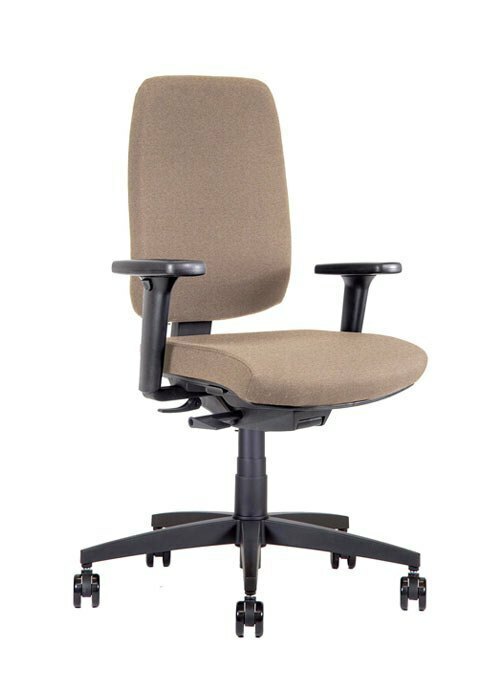 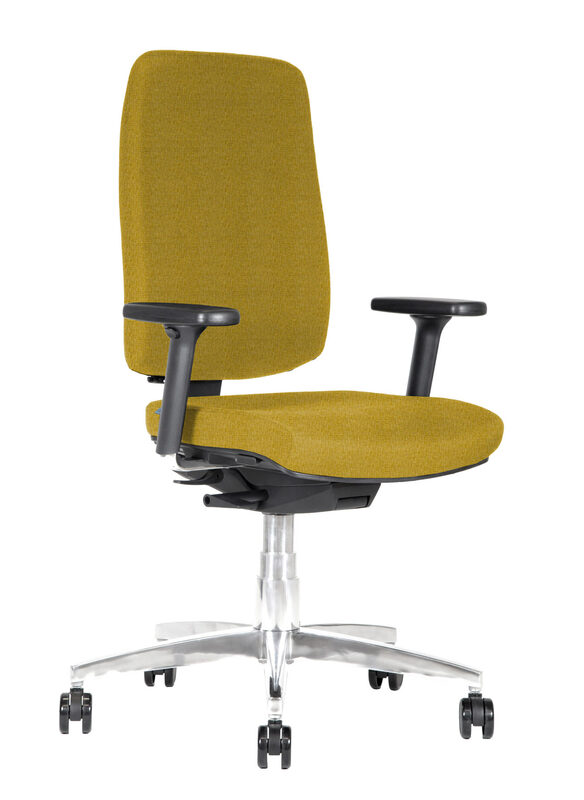 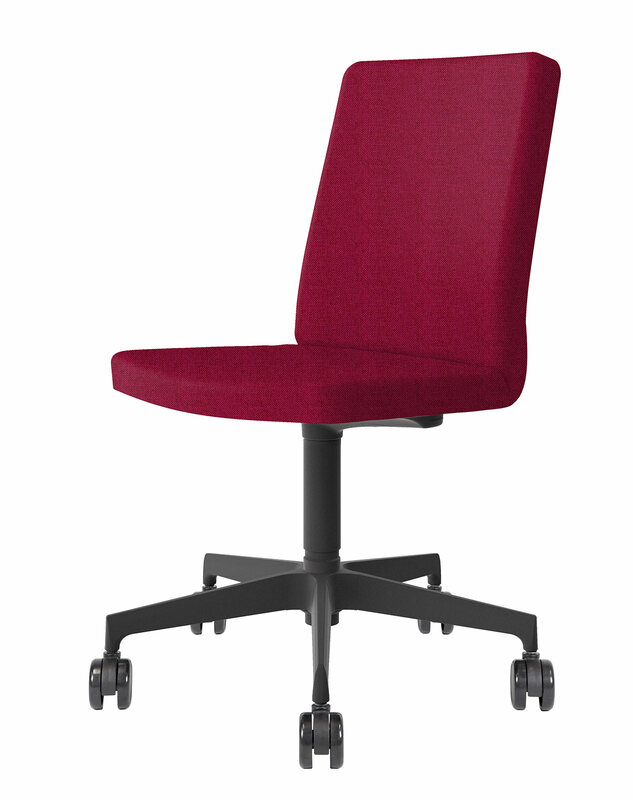 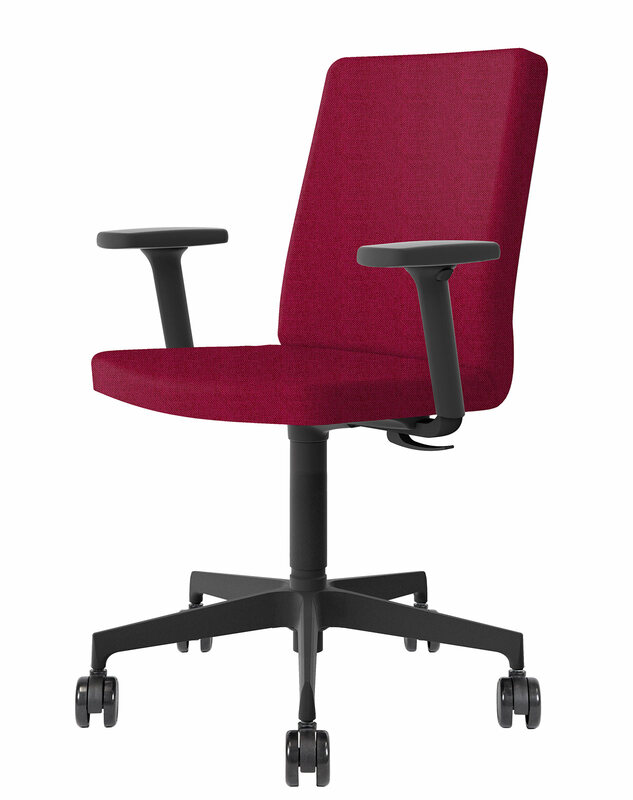 In addition, the BB400 office guest chairs are available in 9 different colors, for a high quality, stain-resistant and fire-retardant upholstery fabrics, both to harmonize with the respective operating chair and to adapt to the furnishings and colors of each room.